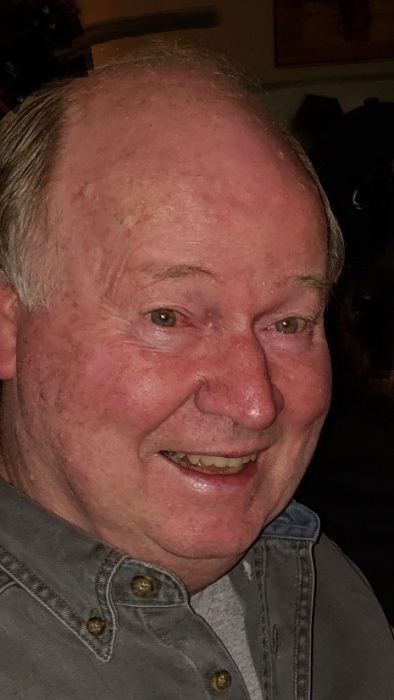 Leonard W. Anglewitz, age 71, of Winona, passed away on Saturday, March 23, 2019, at the Gundersen Tri-County Care Center in Whitehall, WI. He was born on September 27, 1947, in Winona, to Joseph and Thelma (Norrie) Anglewitz, and honorably served his country with the United States Army during the Vietnam era. He was employed with the Chicago Northwestern Railroad, and later with the US Post Office, until his retirement. Leonard will be remembered for his love of being outdoors, and he especially enjoyed archery; hunting bear, coyote, wolf, and deer; trapping; catfish fishing; as well as helping on his sister’s farm. His greatest joy in life was his friends and family, and he cherished the time he spent with his nieces and nephews. He will be deeply missed. Leonard is survived by his sister, Joan (Joseph) Matchey; nephew: Joe (Sarah) Matchey, and their children, Leonard’s “little farmers”: Olivia and Joseph; niece: Amy (Brandon) Sura, and their children, Leonard’s “little sweethearts”: Sydney, Elise, and Lucy; and nephew, Michael Matchey; as well as many other close friends. He was preceded in death by his parents. Visitation will be held from 11 AM until the funeral service at noon on Friday, March 29, 2019, at the Watkowski-Mulyck Funeral Home. Deacon Justin Green will officiate. Leonard will be laid to rest in St. Mary’s Cemetery where the American Legion Leon J. Wetzel Post 9 of Winona will provide military honors. Following the burial, a luncheon and reception will be held at the Green Mill Restaurant in Winona. Online condolences or memories may be left for Leonard’s family at www.watkowski-mulyck.com.